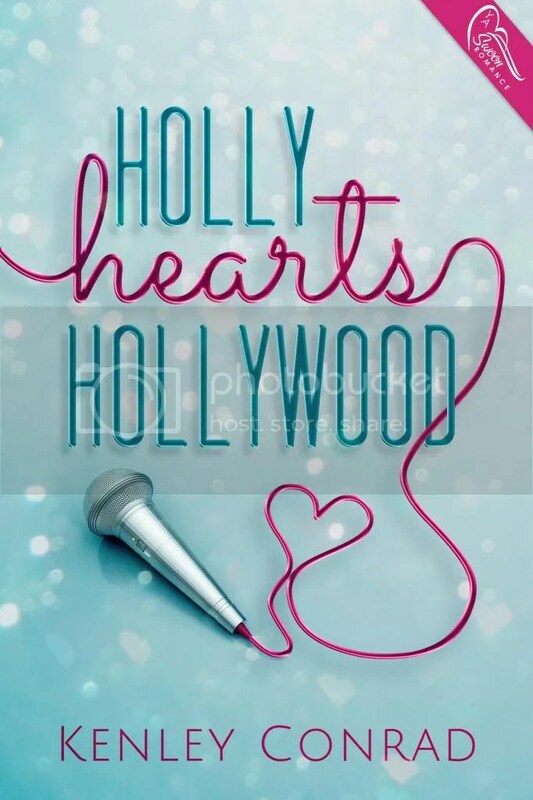 Blog Tour: Holly Hearts Hollywood by: Kenley Conrad (Excerpt and Giveaway!) 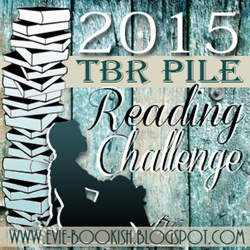 | Next Page Please! Just when I thought people couldn’t find any more reasons to tease me, my best friends became a lesbian couple. My new nickname in school is “third wheel.” The other day in Chemistry, Rachel Pritchard flipped her bottle-blond hair at me and asked if I get “freaky” with my “lesbo” friends. I wanted to slap her in the face, but my spinelessness responded, “Actually, the term ‘lesbo’ is really offensive,” instead. it’s getting even worse with the Valentine’s Day dance around the corner.